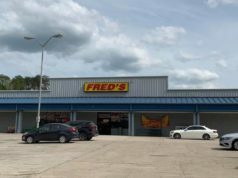 A lease was recently signed at the Shoppers World Shopping Center in Carrollton for a new hair salon geared towards sports. 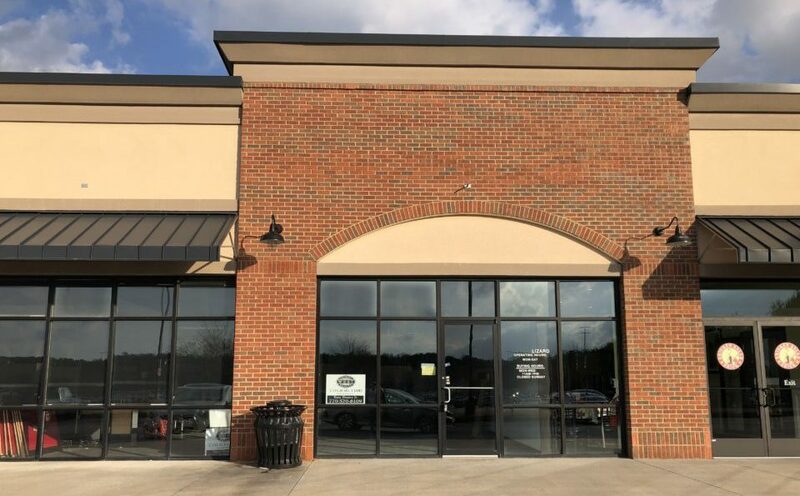 Sports Clips is on target to open in the Spring of 2019 by the same operator of a Newnan location just twenty miles down the road in the Ashley Park area. Sports Clips prides itself in a “mancation” experience with their MVP experience. The hair salon is more like a sports arena with the sounds of football, baseball, golf, and other sports surrounding customers during their haircut. Several televisions within the salon allow customers to keep track of the latest sports. Walk-ins are welcome with no appointment necessary. The new Sports Clips will be located directly between Moe’s Southwest Grill and Chicken Salad Chick in Carrollton. 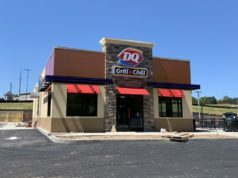 Keep watching for more on the expected opening date along with a statement from the owner of Sports Clips! Subscribe to The City Menus’ newsletter for more local news!